Jordan Williams is the CTO and Co-Founder of Intelliwave Technologies a IoT and Blockchain based software solutions company focused on providing construction projects with automation and visibility in 3 core areas: materials, equipment and workforce . In this show we primarily focus on private blockchain platform called SiteSense® . 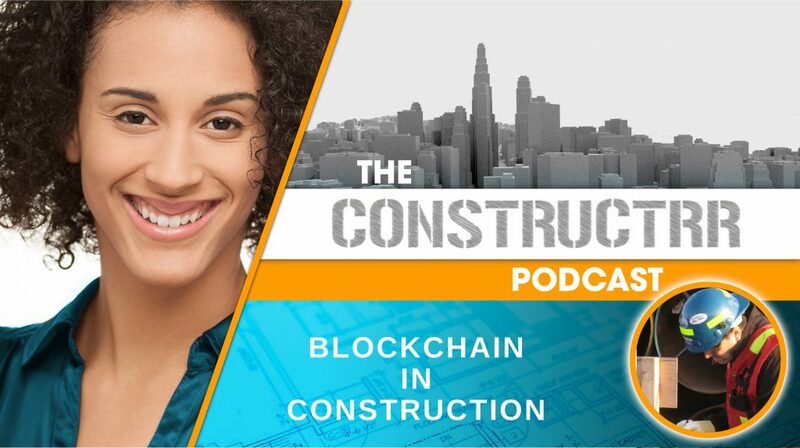 This is episode 3 in our blockchain in construction series.